 The BIG5 SPORT CHALLENGE has confirmed yet another elite athlete, Theo Blignaut, will take part in the 6th annual event. No stranger to blood, sweat and tears, Blignaut describes himself through his favorite quotes, when saying “pain is temporary” and “chicks dig scars”. This young multisport sensation says he eats, sleeps and breathes triathlon every day, and that this sport makes his heart skip a beat. Previous Previous post: Are you tough enough?